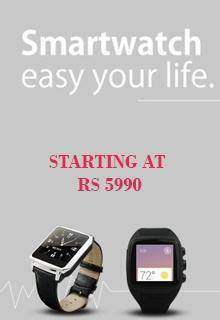 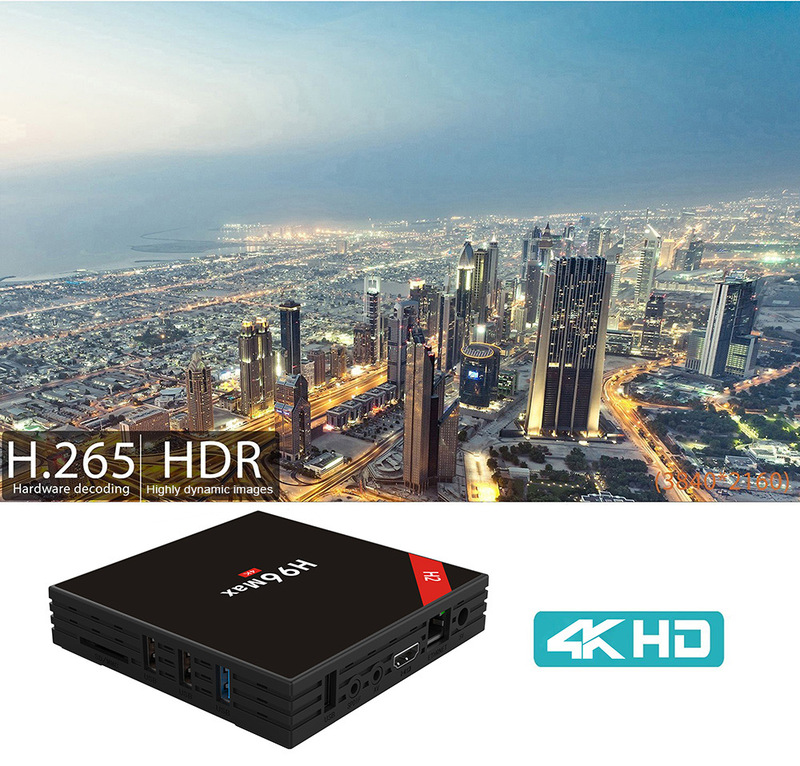 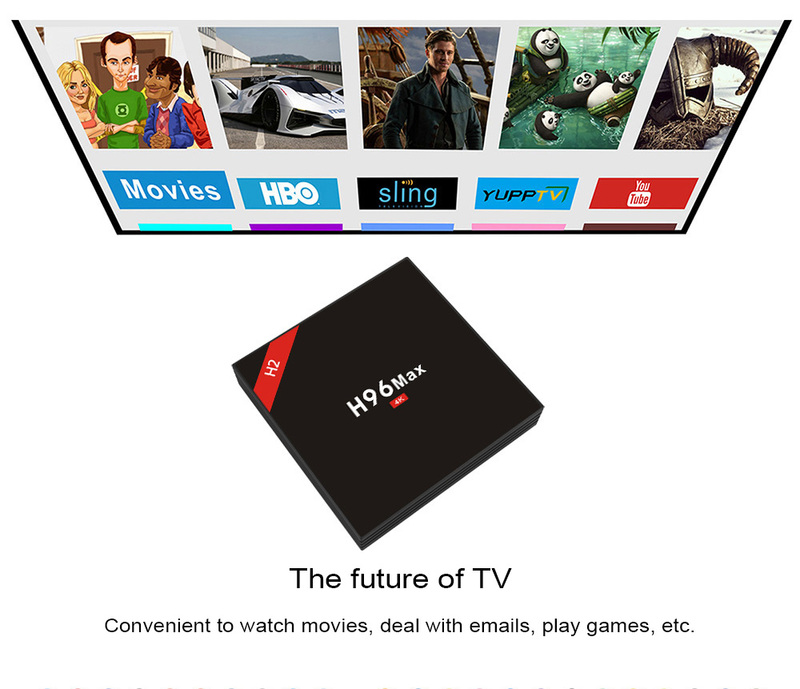 H96 MAX - H2 TV Box Smart Android Media Player – Rs 6290 Available in India. 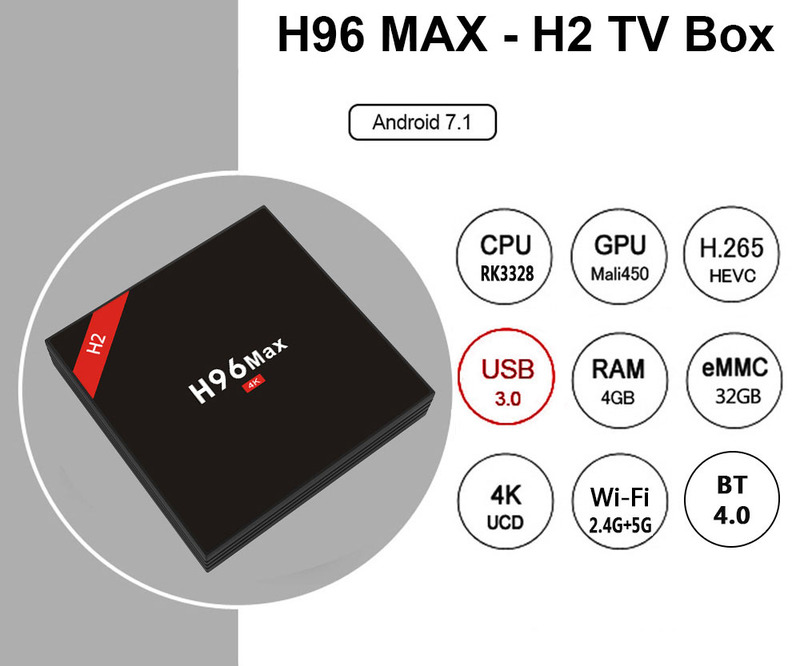 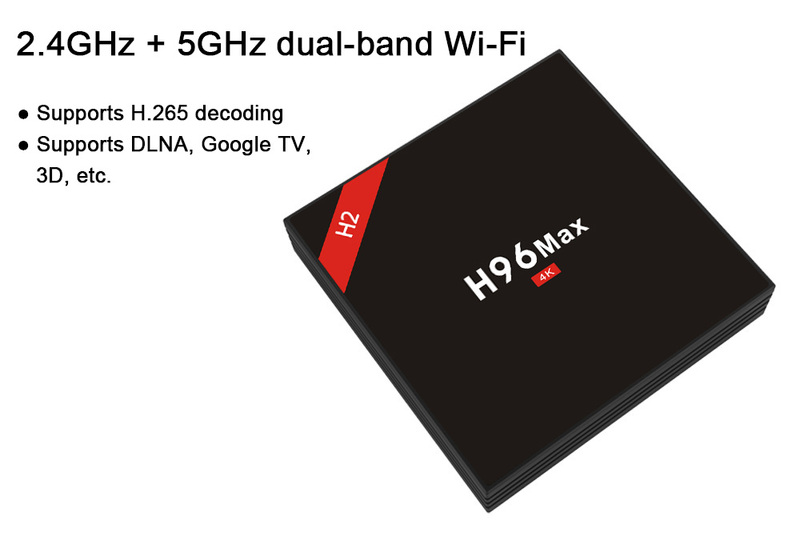 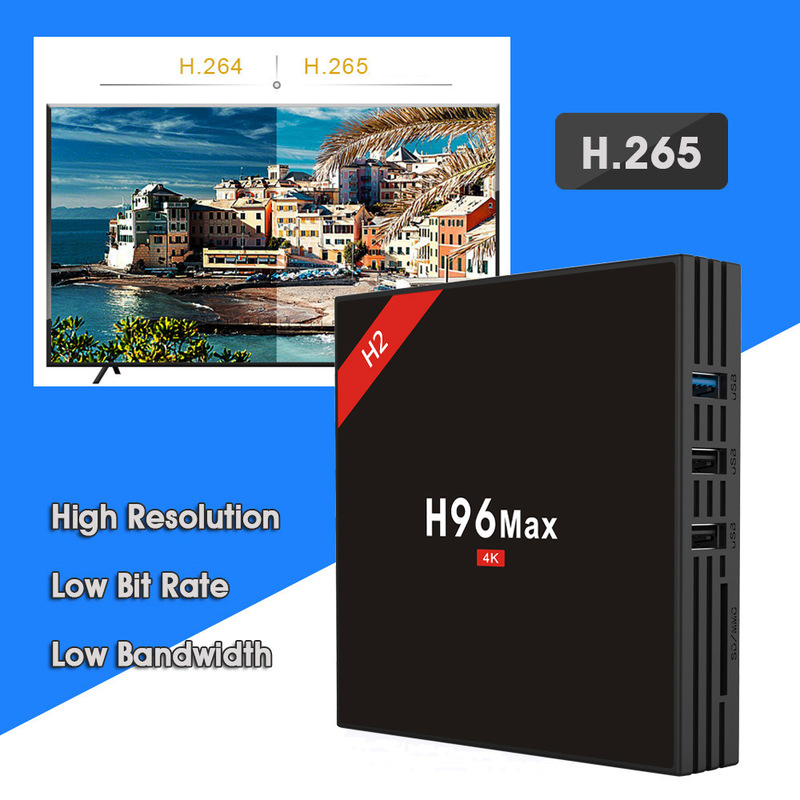 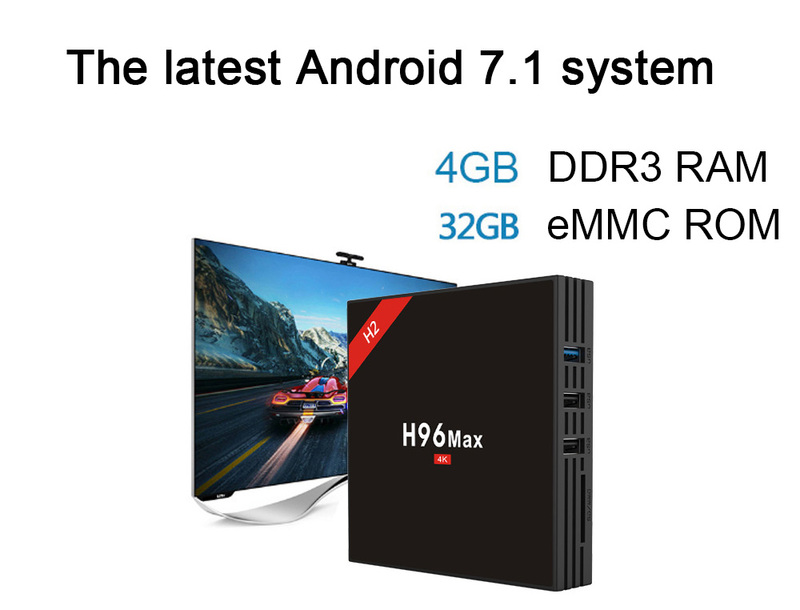 H96 MAX - H2 is a high-performance TV box, which runs on latest Android 7.1 system. 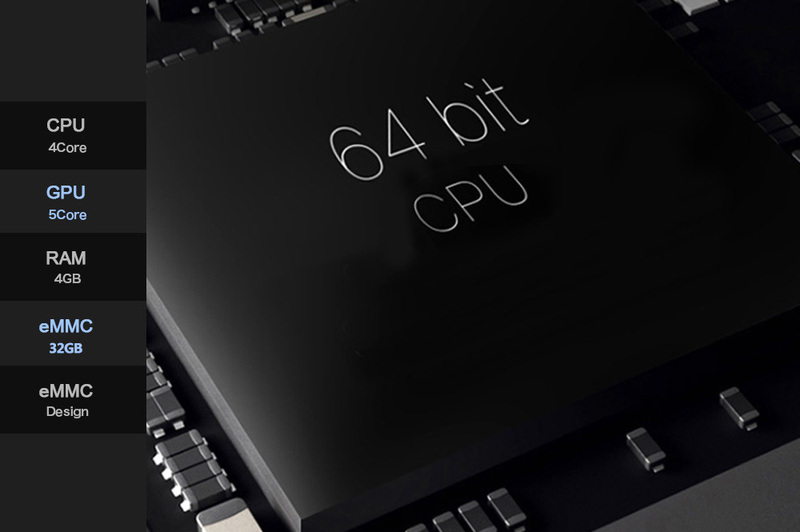 Ultra-large 4GB RAM + 32GB ROM capacity ensures more smooth and flexible operation. 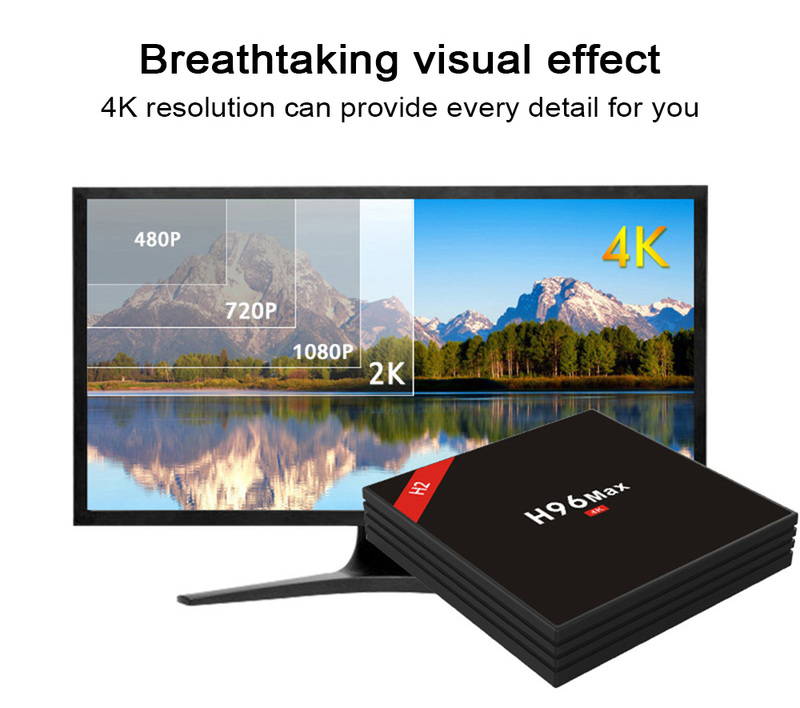 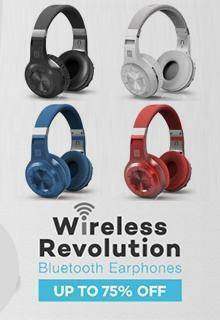 You can enjoy the high-definition images and play large games without going outside.